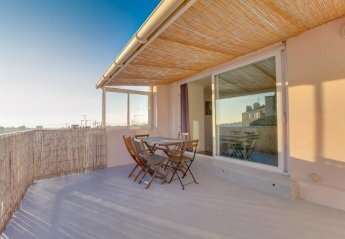 Found 31 holiday rentals in Marseille. 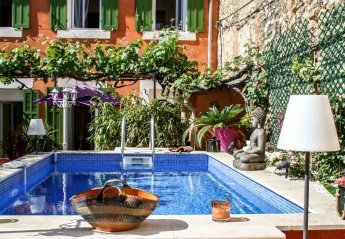 Situated just a fifteen minute drive from the port, creeks and hills of Cassis. 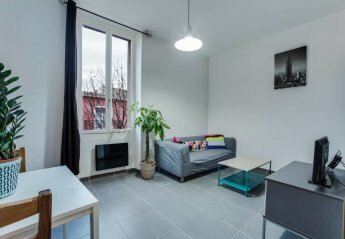 This 1 bedroom apartment with swimming pool is located in Pautrier and sleeps 2 people. It has WiFi, garage and parking nearby. The apartment is near golf and beach. 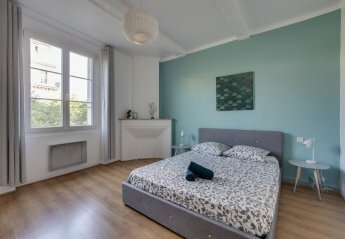 This 1 bedroom apartment with swimming pool is located in Pautrier and sleeps 4 people. It has WiFi, garage and parking nearby. The apartment is near golf and beach. 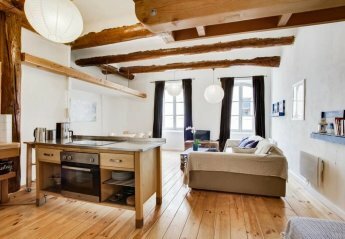 This 3 bedroom apartment is located in Goumier-Berneix and sleeps 5 people. It has WiFi, air conditioning and a garden. The apartment is walking distance away from golf and beach. 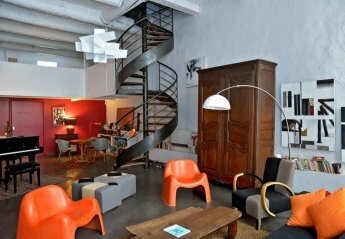 This 1 bedroom apartment is located in Quai du Port and sleeps 4 people. It has WiFi. 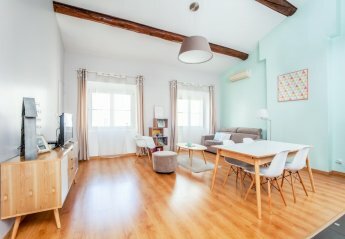 This 1 bedroom apartment is located in Les Reformes and sleeps 6 people. It has WiFi. 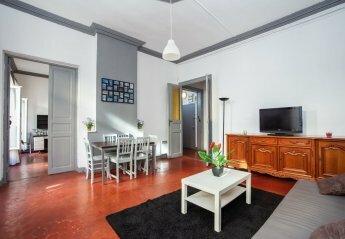 This 1 bedroom apartment is located in Gare de l'Est and sleeps 4 people. It has WiFi and air conditioning. 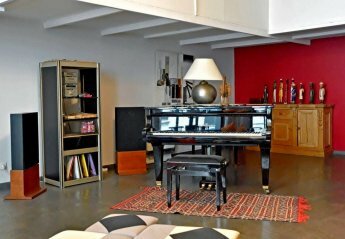 This 1 bedroom apartment is located in Saint-Jean-Protis and sleeps 4 people. It has WiFi and barbeque facilities. 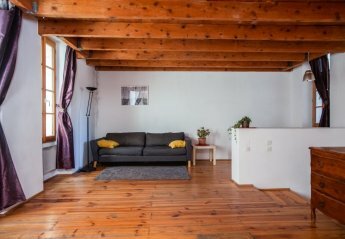 This 2 bedroom apartment is located in Julien and sleeps 6 people. It has WiFi. 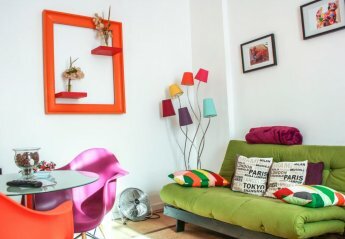 This 1 bedroom apartment is located in Saint-Ferreol and sleeps 4 people. It has WiFi. 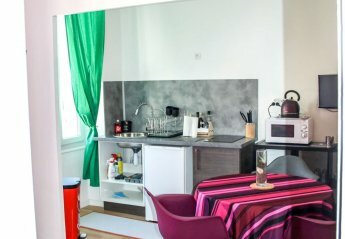 This 1 bedroom apartment is located in Hotel Dieu and sleeps 2 people. It has WiFi. 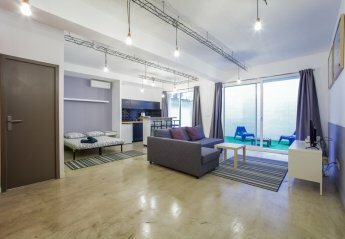 This 1 bedroom apartment is located in Tilsit-Blanqui and sleeps 4 people. It has WiFi. 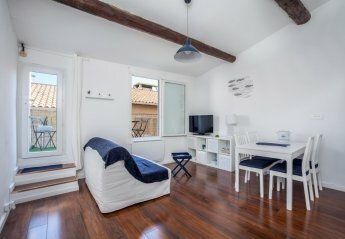 This 2 bedroom apartment is located in Rome and sleeps 4 people. It has WiFi and air conditioning. 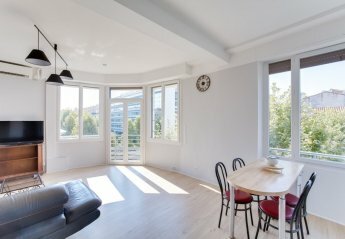 This 1 bedroom apartment is located in Salvator and sleeps 4 people. It has WiFi. 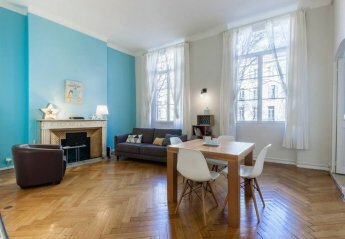 This 2 bedroom apartment is located in Gambetta and sleeps 5 people. It has WiFi. 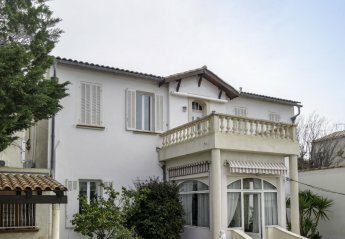 This 2 bedroom apartment is located in Estienne d'Orves and sleeps 5 people. It has WiFi and air conditioning. 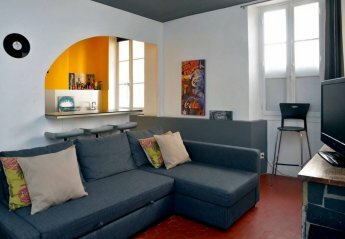 This 1 bedroom apartment is located in Corderie and sleeps 2 people. It has WiFi. 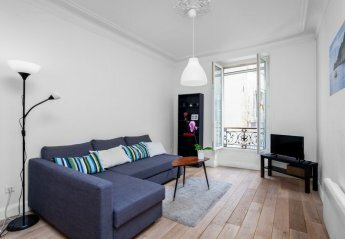 This 1 bedroom apartment is located in Gare de l'Est and sleeps 4 people. It has WiFi. 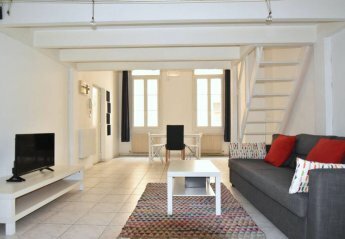 This 3 bedroom apartment is located in l'Eveche-Les Docks and sleeps 5 people. It has WiFi and air conditioning. 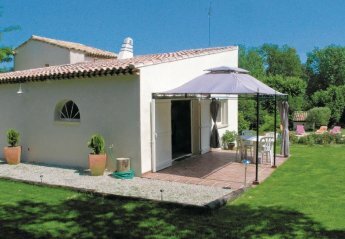 This 1 bedroom apartment is located in Estienne d'Orves and sleeps 4 people. It has WiFi and air conditioning. 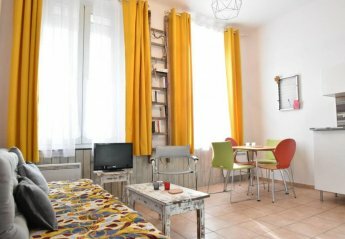 This 1 bedroom apartment is located in Corderie and sleeps 2 people. It has WiFi and air conditioning. 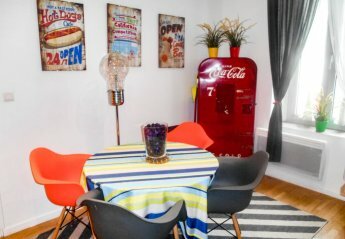 This 1 bedroom apartment is located in Saint-Jean-Protis and sleeps 4 people. It has WiFi. 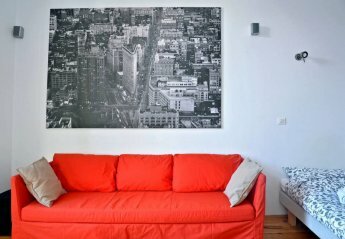 This 1 bedroom apartment is located in Les Catalans and sleeps 3 people. It has WiFi and air conditioning. 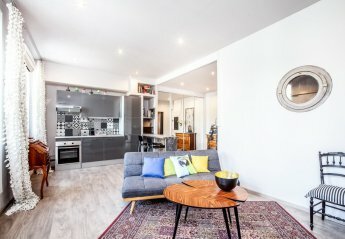 Looking for holiday lettings in Marseille? 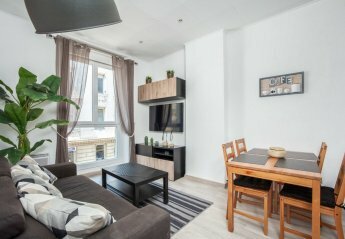 We are in the process of placing rental properties in Marseille on this page. 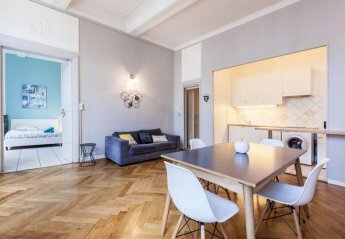 Please enter your name and email address below and our team will email you our selection of properties in Marseille. And this is a FREE service!